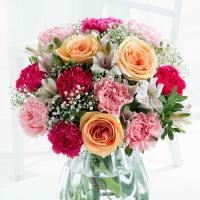 Beautiful flowers & roses in Kalkara, Malta. 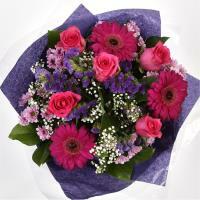 Send flowers to Kalkara as easy as ABC. 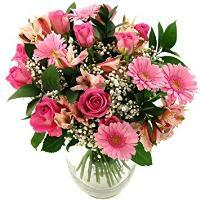 Order a Flower Bouquet for your loved ones in Kalkara. 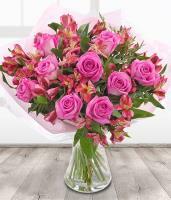 Fresh flowers available in a local flower shop in Kalkara will be delivered by hand by a member florist near the recipient's address. 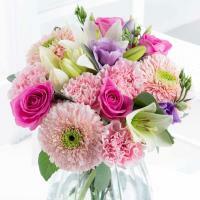 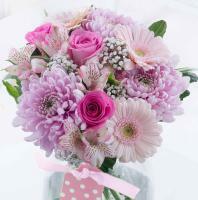 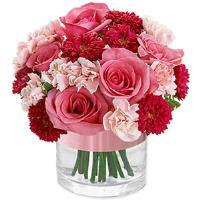 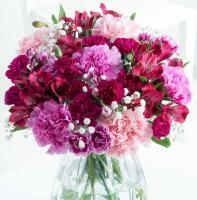 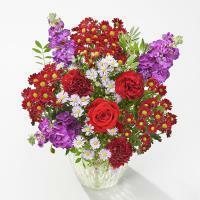 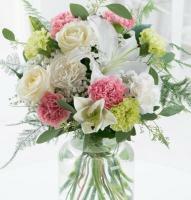 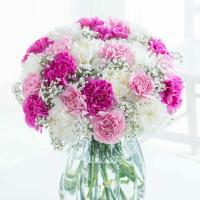 Flowers can be hand arranged to create stunning bouquets and arrangements for the special occasion. 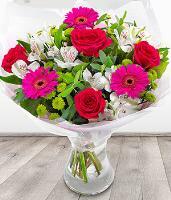 Our florists form part of a nationwide flower delivery service and they operate their flower shop in Kalkara to the highest standard. 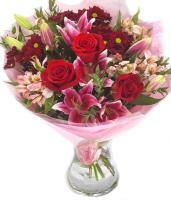 Deliveries can take place professionally and on time whenever you order from our website. 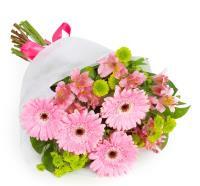 We trust our florists and so you won't be disappointed by the service provided by our online Kalkara flower shop. 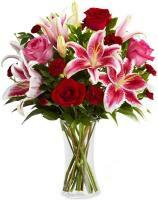 If you're planning on sending flowers to Kalkara on a special occasion, then you can count on us to deliver your expectations and translate your ideas into a stunning floral gift. 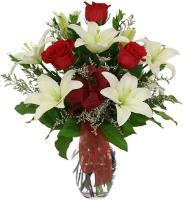 We want to make sure that we are your preferred online Kalkara florist. 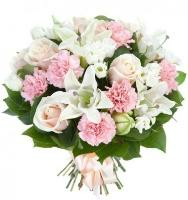 Whether you shop online or order by phone, we want to be the flower shop that you trust with flower delivery in Kalkara. 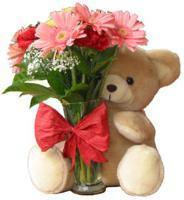 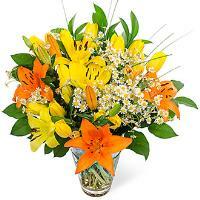 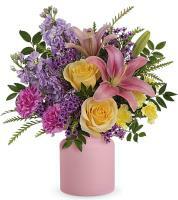 You know you will have a professional flower delivery service thanks to our years of experience.